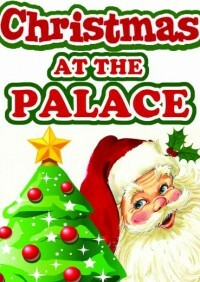 The Palace continues its seasonal tradition of presenting an All-New Holiday revue. This heart-warming show is packed full of classic and contemporary song and dance featuring incredible performers, stunning costumes and dazzling sets. “Christmas at the Palace” also features an unforgettable Nativity Scene LIVE-ON-STAGE! Our spectacular holiday celebration is sure to re-kindle the true Christmas spirit in all of us. Don’t miss this festive favorite for the entire family! A delicious lunch is included. Minimal walking.